No, we aren’t here to yell out as they do on prime time news channels and to debate vociferously on stuff that matters to beauty. However, we are here to talk about one big question that pops into everyone’s mind ‘Should we use beauty lotions or stick to beauty oils’? Most of us have since childhood been massaged with a range of oils that have worked miracles for our skin, especially for those born with sensitive skin. And with that being said, the choice pattern stuck with the individual till date. Some of us have never bothered to shift to beauty lotions made by brands and large companies, irrespective of the advertising claims and benefits being made or spoken about. Before we throw more light on the ‘Beauty lotions versus beauty oil debate’, let’s take a look at the benefits of beauty oils, shall we? 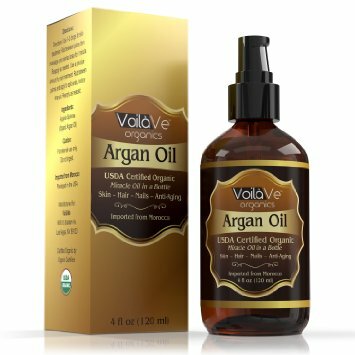 Why oils work better for the skin? 2. There are plenty of minerals and nutrients found naturally in oil. 3. Your skin doesn’t have to work on the double to make its own oil, since it gets oil when you use beauty oils. 4. There are no chemicals, no preservatives and no harmful ingredients in beauty oils that can damage your skin. 5. Shelf lives of beauty oils are longer, in most cases more than two years. 6. Your skin pores are never clogged when you use oil. 7. 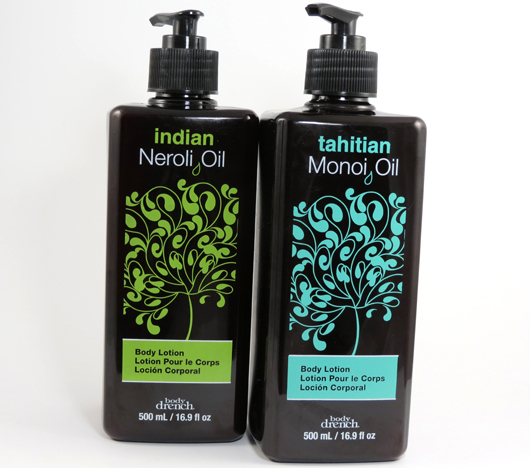 Most oils can be absorbed into the skin very naturally and fast. 8. Oils are medicinal and can heal or repair your skin. 9. Oils are soothing and act as a shield from the UV rays of the sun. 10. There is no perfume or fragrance in oils, which means, your skin is safe and well-maintained. We mentioned the benefits of using oils, so now we shall look at why most people aren’t happy using beauty lotions made commercially. In recent times, there has been a migration of sorts from parlor treatments to home based or DIY beauty regimes, which includes the use of au natural beauty ingredients, such as oils. Holistic all the way, and this has become a rage because people have now understood why oils are better than lotions commercially made. 1. Lotions have water in them, which promotes the growth of bacteria on the skin. 2. The water in lotions makes the product turn rancid over time, and anything rancid is not good for beauty use. 3. To prevent any commercial lotion from going rancid, lotions need preservatives, which are mostly chemical based. 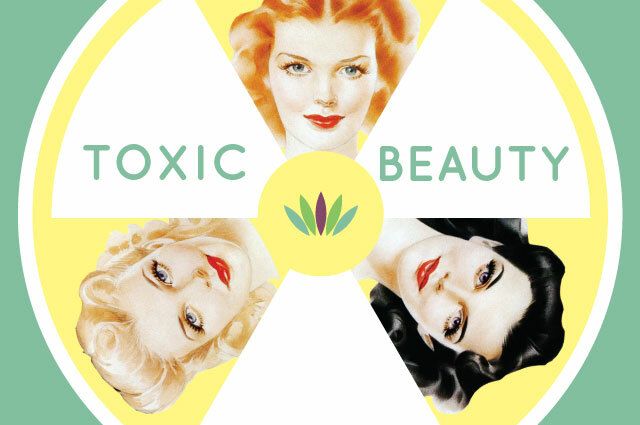 Chemicals are not good for the skin. 4. Although brands label lotions according to skin type, but one size doesn’t fit all. Oily skin catered products bring a dewy gray look to the skin, which most don’t prefer. Dry skin based products make the skin look flaky, and customers aren’t happy with the same. 5. Although lotions claim to have vitamins, nutrients and minerals in them, in all cases they would be the synthetic versions of the same, which isn’t good for the skin in the long run. If you really want to use oils for your skin, here are some of the best oils to think off. 1. 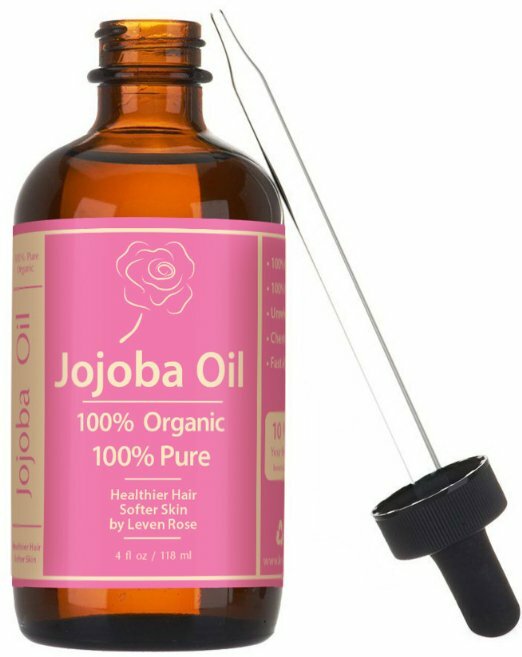 Jojoba Oil: Acts as a natural skin oil, closest to what sebum is and doesn’t clog the pores. 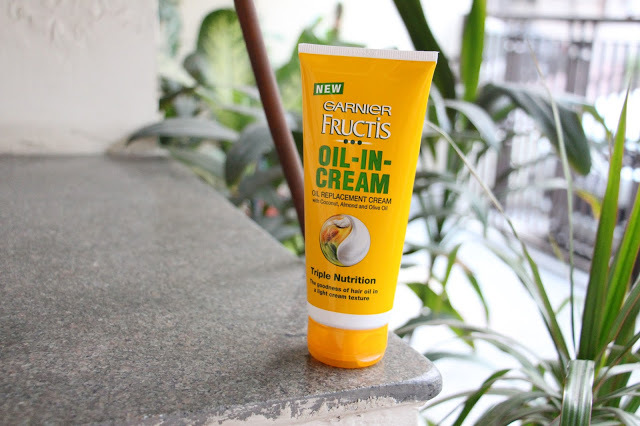 Protects the skin with vitamins and antioxidants, keeping your face glowing and healthy always! 2. 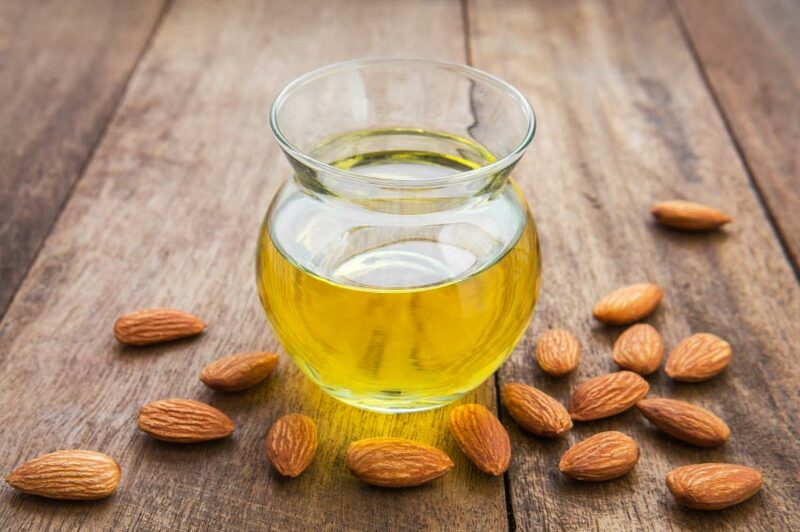 Almond Oil: Soothes the skin, moisturizes the skin quite deep and best for sensitive to dry to irate skin types, almond oil has all the vitamins your skin needs. 3. Argan Oil: Best for women that are above thirty and show signs of ageing, since Argan oil helps beat the same. Soothes skin issues such as pimples, acne, dry skin and eczema too, since the oil is rich I vitamins and fatty acids, along with antioxidants. 4. 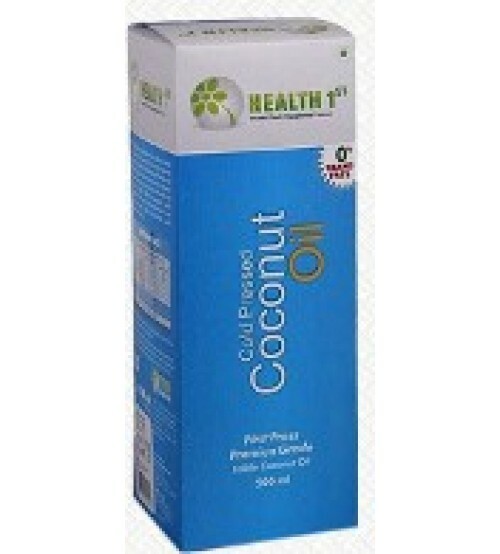 Coconut oil: The best oil for the skin and one that keeps the skin nourished, moist and protected from the elements around, coconut oil for long with its powerful antioxidants and minerals keeps the elements from attacking the skin, and the skin stays soft and moist. 5. 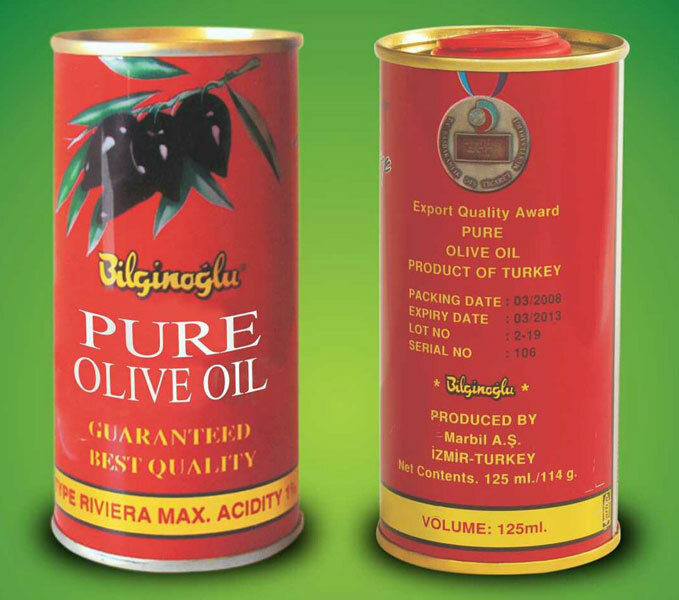 Olive oil: With plenty of natural fatty acids, vitamins and minerals in it, olive oil is best to help with glowing skin, moisturizing the skin and to maintain the health of the skin for a very long time. Do think about migrating to oils, rather than just picking over-the-counter products for skin types to use.